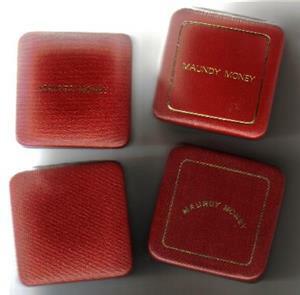 Maundy set cases - various available. We have c50 cases available. If you require more than one then please email us in first instance so that we can confirm the correct postage costs.